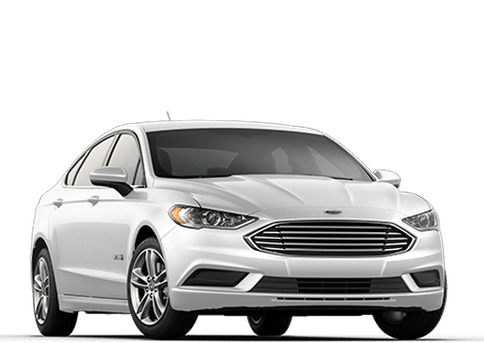 From the available rear spoiler to the distinctive grille, the 2018 Ford Fusion was designed to be noticed. 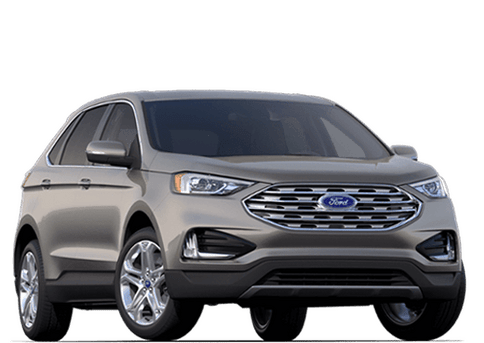 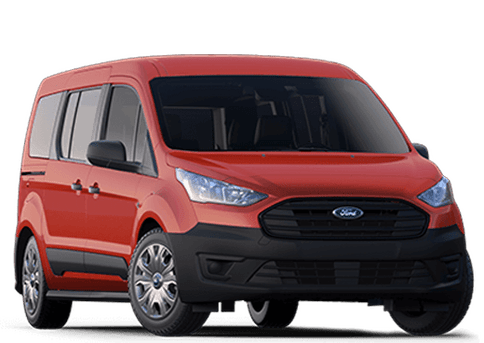 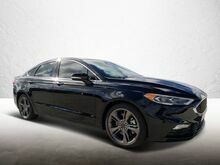 Plus, the comfort and style of the Fusion interior invites you to slip behind the available leather-wrapped steering wheel, dial the rotary gear shift into drive. 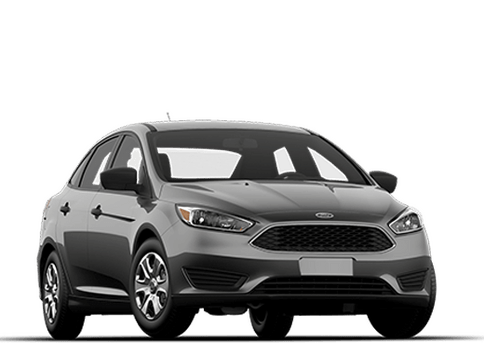 Fusion respects the driver and commands respect from everyone on the road. 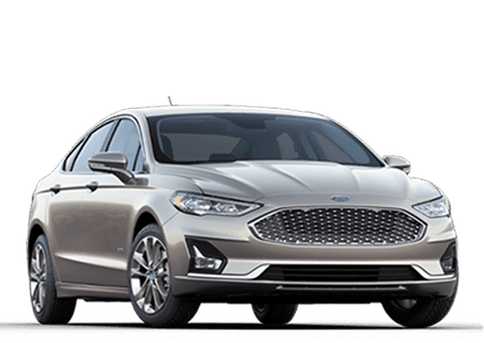 With three stunning models and five different trims ranging from gas to hybrid to plug-in hybrid, Fusion offers plenty of ways to meet and exceed your driving needs. 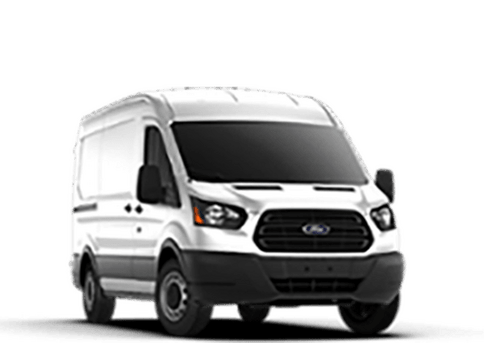 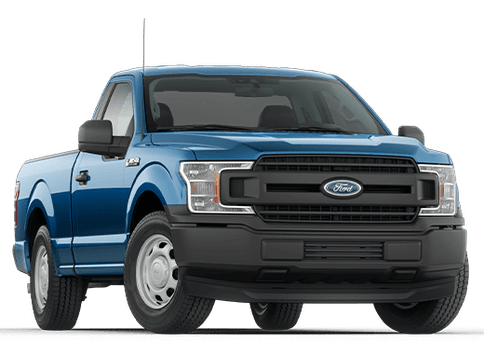 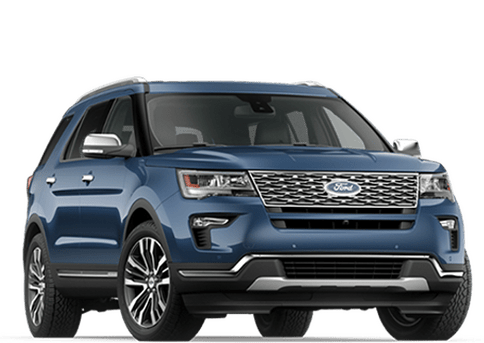 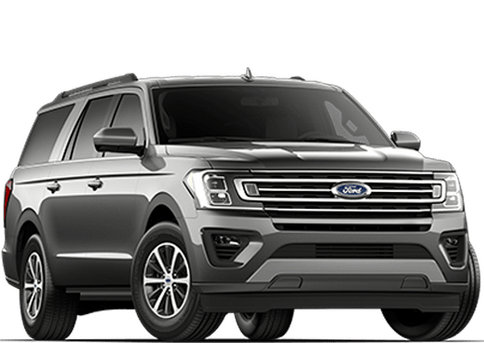 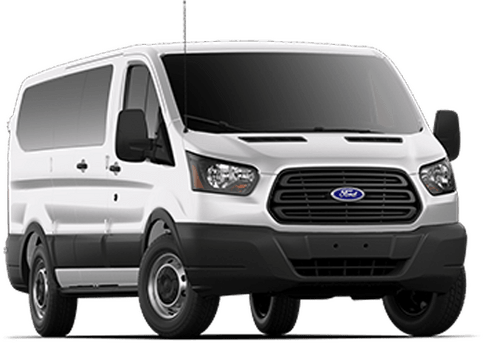 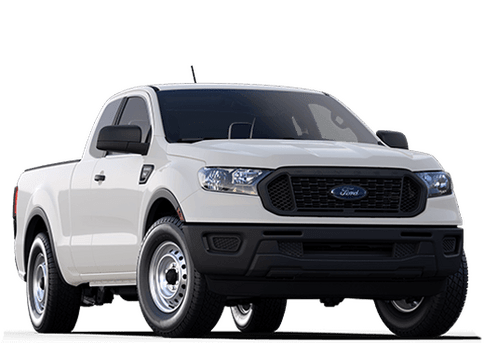 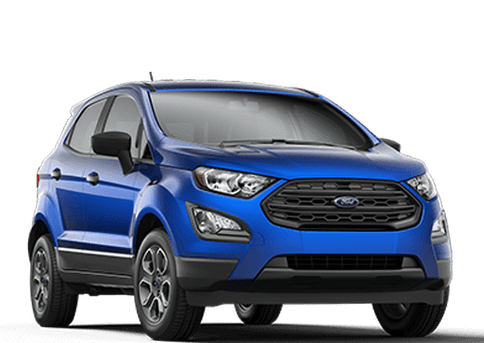 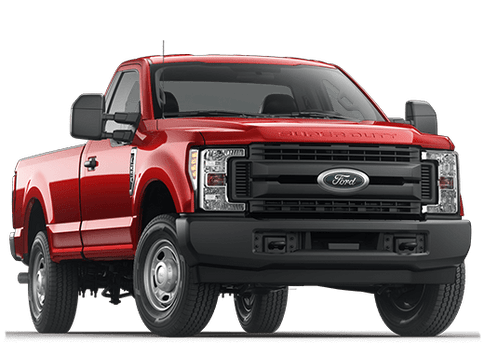 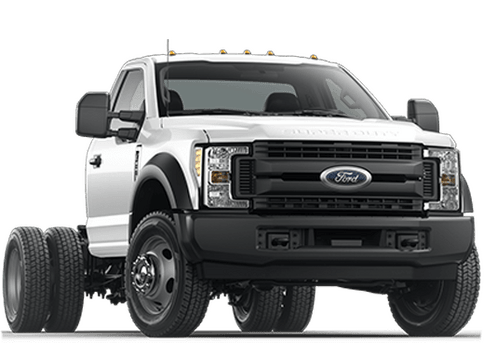 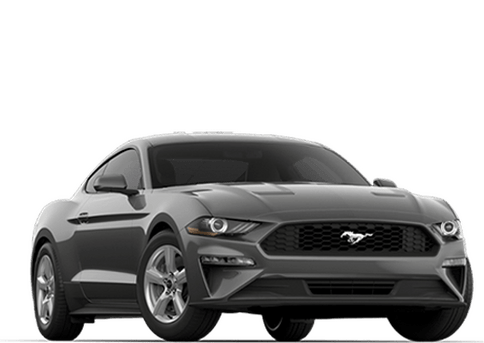 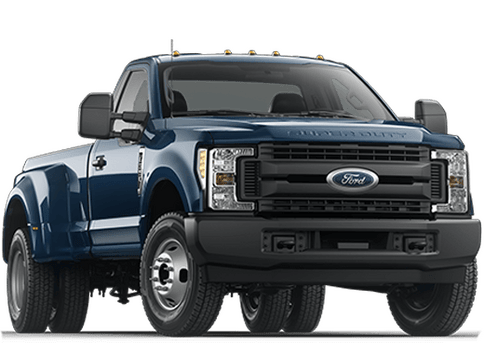 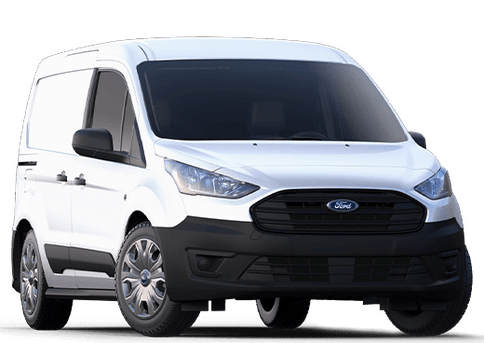 Whether youre looking for power, efficiency or both, youll find a choice of three available EcoBoost engines the V6 Sport comes standard with a 2.7L EcoBoost engine. 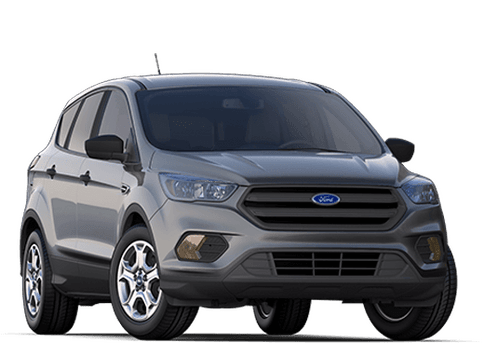 Standard is a 6-speed automatic transmission that comes with available steering wheel mounted paddle shifters. 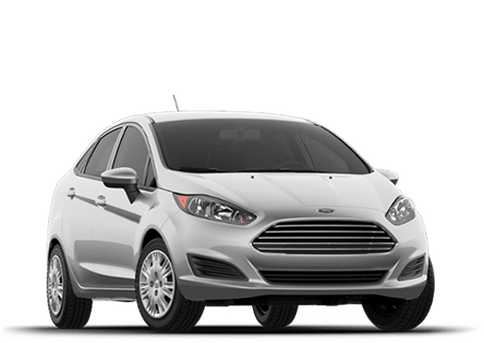 Also standard is a European-inspired independent MacPherson strut-type suspension with a stabilizer bar to help reduce road noise, vibration and body roll when cornering. 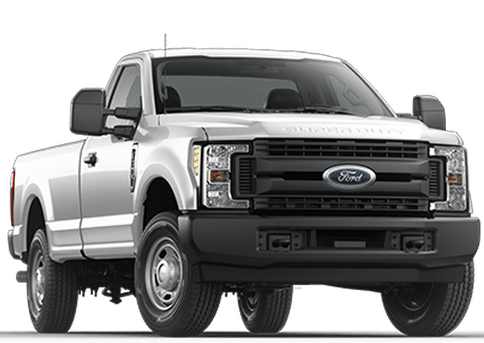 Theres no doubt about it. 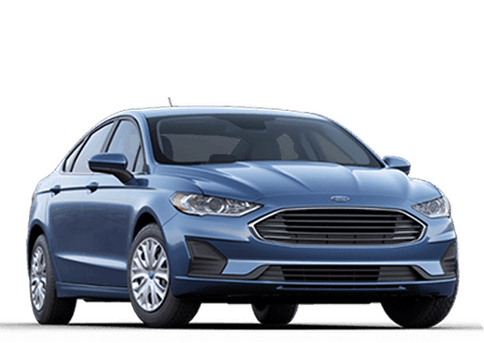 The 2018 Fusion is one clever vehicle. 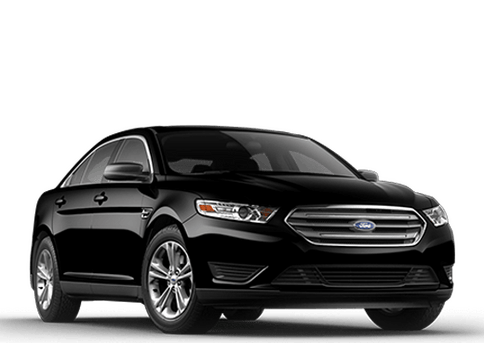 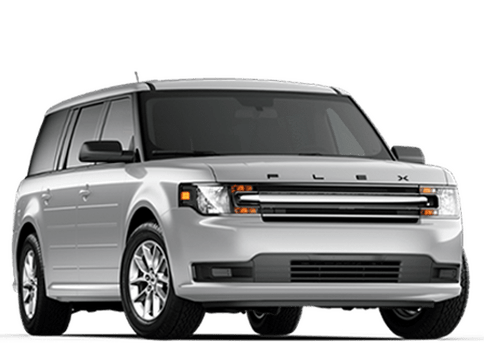 Available features include the user-friendly SYNC 3 system, SYNC Connect with its convenient smartphone-enabled features, SiriusXM Radio your all-access pass to a wide array of entertainment.